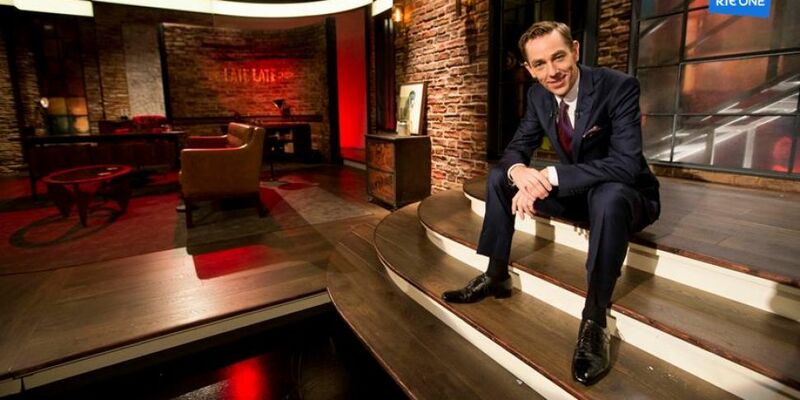 Where the singles in Ireland are extra ready to mingle and one of our favourite Tv events of the year - The Late Late Show Valentine's Special. If you haven't seen it before, it's absolute carnage and we love it for that! Now RTÉ has announced the line-up for tonight. Vogue Williams and Spencer Matthews are joining Tubridy this week to reveal some of the secrets in their relationship and discuss the change in their relationship since the birth of their baby, Theodore. Mickey Joe Harte will be performing and we'll hear from Comedy dance duo, Lords Of Strut. Kenneth Branagh will be on the show to chat about his latest movie, All Is True. 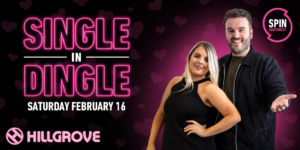 Ryan searched up and down the country fr singles to take part in the Valentines Special this year, in a bid to help Irish singles find their soul mates. With over 200 audience members taking part in a host of games and Valentine's dating chaos. This week there is a €20,000 in cash up for grabs. Also SPIN South West will be running commentary throughout the show over on our Twitter. Follow us to keep up to date with the latest entertainment news & more!